Russian mobile operator Megafon has reportedly begun testing LTE Broadcast technology from Huawei. 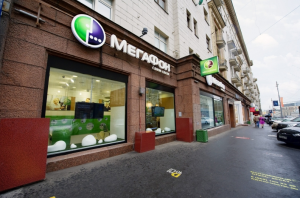 According to local trade news site ComNews, Megafon is testing LTE Broadcast technology, centred on the eMBMS enhanced multicast standard, in Moscow using capacity in the 2.6GHz range. 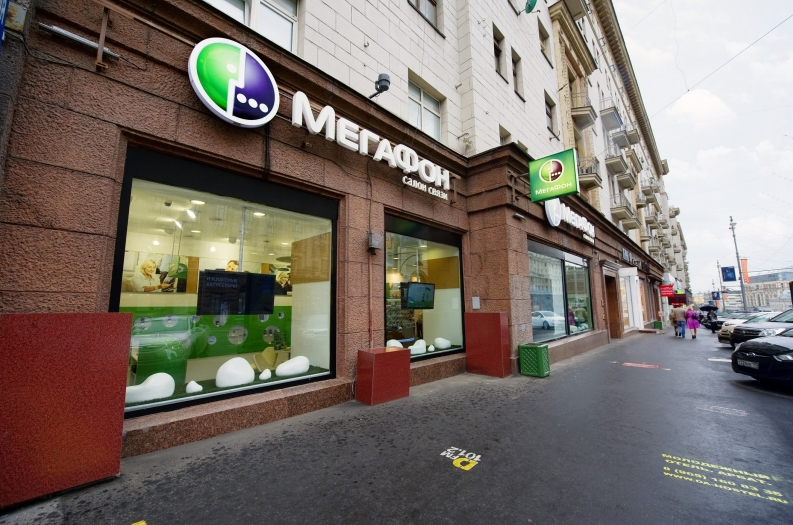 According to the report, Megafon is testing the broadcast of multiplexed channels rather than individual streams. The company launched an LTE-A network in Moscow earlier this year. Huawei has been developing LTE Broadcast technology for some time. It tested the technology with Philippines operator Smart Communications using 2.1GHz spectrum last year and has also been previously linked with the BBC’s plans for LTE services. Late last year Huawei teamed up with chipmaker Sequans Communications to conduct interoperability tests of Huawei’s LTE equipment and end user devices based on Sequans’ eMBMS-capable chips.